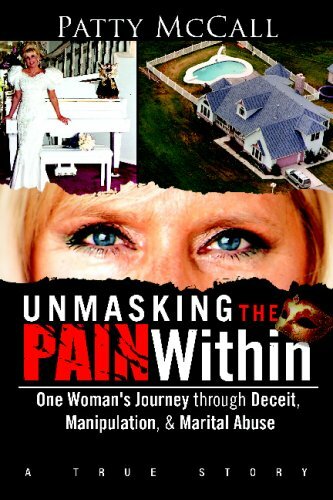 PATTY McCall – Founder/Producer/Author / Actress she is the author of the book “Unmasking The Pain Within” which is based on her true story. Shortly after she formed a Non-Profit Organization founded in Oklahoma called “P.A.I.N. Foundation” against Domestic Violence. Patty received support in Oklahoma, Tennessee, North Carolina, Florida, Virginia and California. 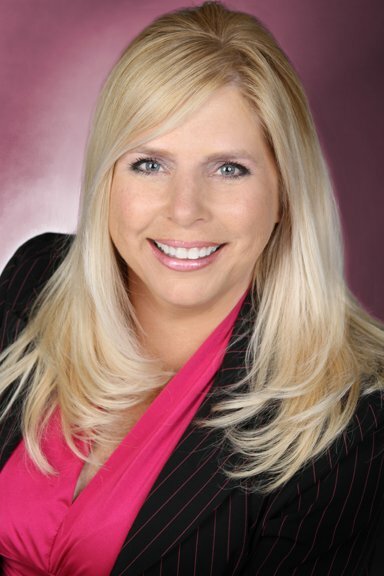 She promoted the book through a Book Signing Tour, becoming affiliated with Services for Domestic Violence/Shelters. Patty made guest appearances on various talk shows and radio stations . She is producing and writing the script for the the feature “Unmasking The Pain Within ,” which is in pre-production .Twice a year Patty is honored to present the “PAIN FOUNDATION AWARD” for the Best Domestic Violence Awareness Short Film , at the Bare Bones Film Festival in Oklahoma. She also produced for Emperor Frederick Von Seidl, a comedy/horror feature film called “West Ghost Studios”.She has produced ten short films . Most recent ,shot in Los Angeles, is the short “UNSEEN HANDS”, directed by Don Johns.There are plans to develop this project as well . This event will introduce upcoming projects and events.